I don’t imagine USA Today has ever been accused of producing substantive journalism. And, judging from a worthless he-said/she-said-we-report-you-decide story in yesterday’s edition, that’s not likely to change anytime soon. Seven minutes and 35 seconds. 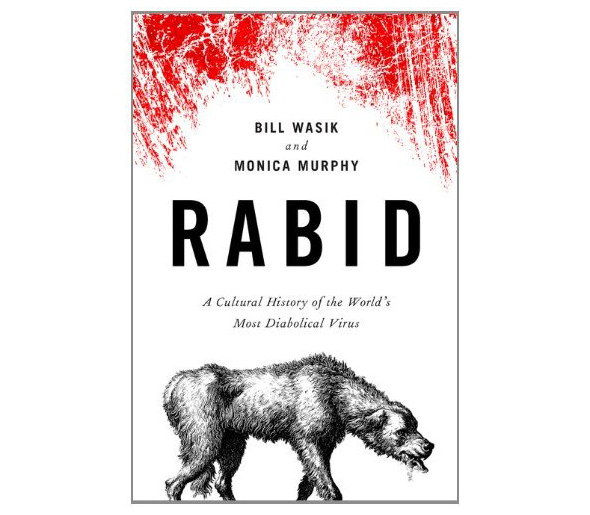 That’s how long Robert Siegel, co-host of NPR’s All Things Considered, spoke with Bill Wasik and Monica Murphy about their new book, Rabid: A Cultural History of the World’s Most Diabolical Virus. Cats weren’t mentioned even once. Was this a massive oversight? A coup perpetrated by the Powerful Cat Lobby, perhaps? The scaremongerers over at the American Bird Conservancy and The Wildlife Society must be downright distraught at the thought of the American public being better informed on the subject. Indeed, an excerpt from Rabid describes some of the underlying myths and cultural baggage these folks routinely attempt to leverage in their witch-hunt against free-roaming cats. Common Raccoon (Procyon lotor). Image courtesy of Wikimedia Commons and Darkone. 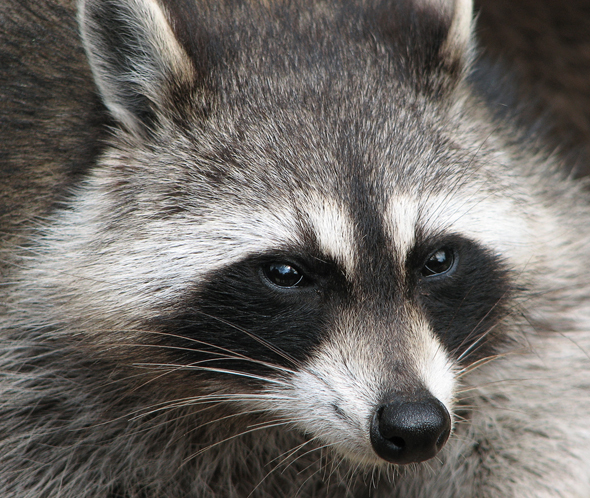 According to a recent story in The Charleston Gazette, the U.S. Department of Agriculture has, in recent years, made great strides in stopping the westward spread of the raccoon variant of the rabies virus. And a promising new vaccine, typically distributed in packets dropped from airplanes, may eliminate raccoon rabies altogether. Once again, the American Bird Conservancy is using scare tactics to gain support for their long-standing witch-hunt against free-roaming cats, this time suggesting a connection between TNR and rabies exposure. 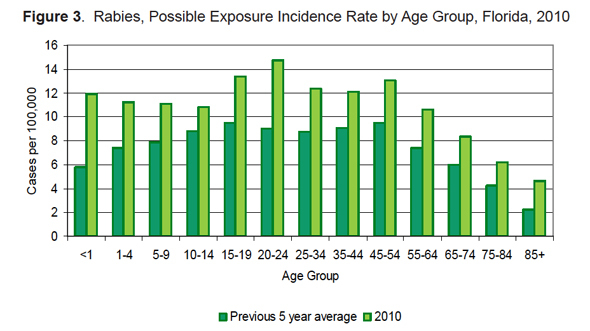 Data from the Centers for Disease Control and Prevention demonstrate no such connection. Maybe the folks at the American Bird Conservancy were simply feeling left out, what with all the attention the U.S. Fish and Wildlife Service has been getting for their participation in The Wildlife Society’s upcoming feral cat workshop. You know, all dressed up (tired talking points in hand) and nowhere to go. With just a day to spare, ABC announced that senior policy analyst Steve Holmer would be participating in the 2nd Annual World Rabies Day Webinar, apparently using the occasion—as is ABC’s habit—to trot out all the usual anti-TNR propaganda. Put into context, though, the rabies threat posed by “feral cat colonies” is more of a tempest in a teacup. According to the Centers for Disease Control and Prevention, most people are exposed to rabies due to close contact with domestic animals such as cats and dogs. 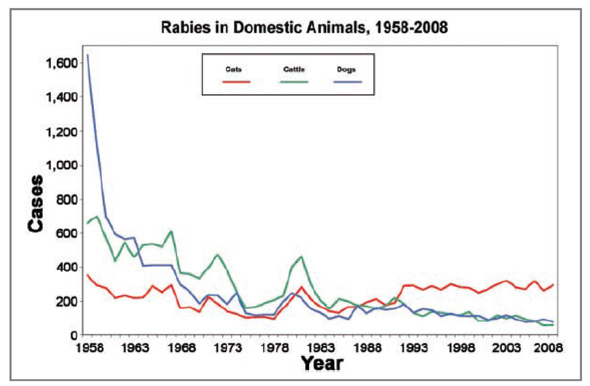 Although dogs historically posed a greater rabies threat to humans, dog-related incidents have become less frequent in recent decades, dropping from 1,600 cases in 1958 to just 75 in 2008. Meanwhile, cases involving cats have increased over the same period with spikes of up to 300 cases in a single year. Here, ABC is, once again, not telling us the whole story—beginning with their source. It turns out this paragraph—along with other portions of their release—were lifted verbatim from The Wildlife Society’s Rabies in Humans and Wildlife “fact sheet” (PDF ) . TWS attributes the figures to a 2009 report of CDC data published in the Journal of the American Veterinary Medical Association (which includes the graph below). 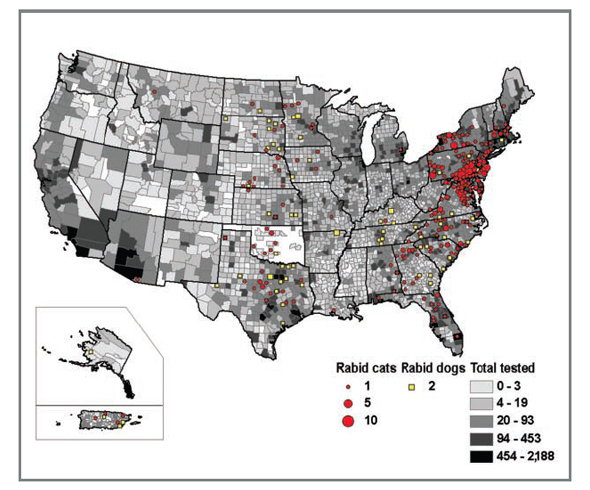 Comparing rabies cases in dogs and cats, as TWS—and, by extension, ABC—have done, misrepresents the actual threat posed by cats. 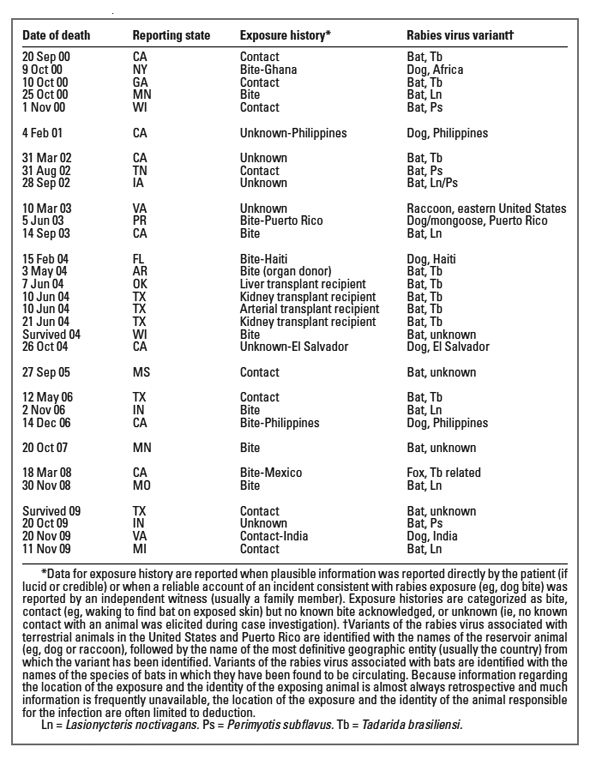 Indeed, as “Rabies surveillance in the United States during 2009” makes clear (see table below), no human case of rabies reported between 2000 and 2009 was linked to a cat. 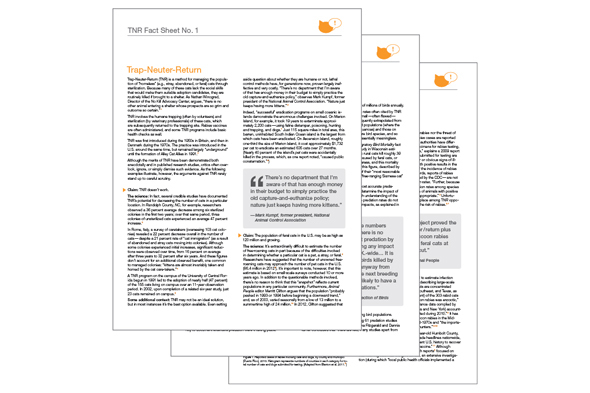 For Holmer, incorporating the rabies vaccine into standard TNR protocol—as is done in many locations—is insufficient. If ABC is truly concerned about the public health threat posed by “feral cat colonies,” why withhold such critical information? Because their “perfect storm” media release has nothing whatsoever to do public health. Or science, for that matter. It’s just another feeble attempt to gain support for their long-standing witch-hunt against free-roaming cats. And to add to the fear-mongering, ABC now suggests that TNR actually increases the number of stray, abandoned, and feral cats. If Holmer’s looking for half-truths and partial disclosures, he needn’t look any further than ABC’s most recent piece of propaganda—the most insidious element of which is merely implied. One might easily get the impression that ABC has a plan to reduce the population of stray, abandoned, and feral cats—a feasible alternative to TNR. In fact, there is no such plan. That’s ABC’s dirty little secret (one they share with TWS and USFWS). And that’s what should be a concern to city and other government officials. 4. Lebbin, D.J., Parr, M.J., and Fenwick, G.H., The American Bird Conservancy Guide to Bird Conservation. 2010, London: University of Chicago Press. Wildlife/bird advocates opposed to TNR are eager to talk to the press, so why won’t they reply to my e-mail? Just about the time I was writing my response to “Critical Assessment of Claims Regarding Management of Feral Cats by Trap-Neuter-Return” (Conservation Biology, Volume 23, No. 4, 887–894), its lead author, Travis Longcore, began showing up in the news. The Urban Wildlands Group, for which Longcore serves as science director, was the lead petitioner in the case that would eventually lead to an injunction against publicly supported TNR in Los Angeles. Hardly the stuff of controversy, at least at first glance. Who can argue with the fact that cats kills birds and other wildlife? That’s what predators—including cats and a number of other species, too, of course—do. Nobody’s debating that. What impact this predation has on birds and wildlife is another matter altogether—one Longcore doesn’t address here. (I’ll be addressing this issue repeatedly in future posts, starting with a critique of Longcore’s essay in Conservation Biology). What’s more interesting is Longcore’s reference to cats as “non-native” and wildlife as “native.” It’s a recurring theme in the feral cat debate: native is inherently good; non-native is inherently bad (even worse is invasive non-native, another term often used to demonize cats). Never mind the fact that the cats are here because we brought them here, or the hypocrisy of the native/non-native argument. We routinely protect non-native species from native predators—consider, for example, the current controversy over livestock and wolves. Again, a topic to delve into more deeply in the future. No vendetta? Maybe not, but Longcore’s essay in Conservation Biology has an agenda that takes priority over the science (hardly surprising in retrospect—given the timing of its publication, it must have been written while Longcore was preparing for the L.A. case). His apparent concern for the environment and public health strike me as largely disingenuous. Those cats, Longcore said, often are diseased. And when colonies are fed, the practice often attracts more cats, either from around the neighborhood or because people dump new cats. What about rabies? According to the Centers for Disease Control and Prevention, “approximately 1% of cats… tested for rabies were found positive” in 2008, the last year for which statistics are available. It’s difficult to see how these rates of infection would lead anybody to suggest that free-roaming cats are “often diseased.” And I don’t expect to get any clarification from Longcore. While he seems eager to talk to mainstream media, which accepts his claims at face value (and passes them along as accurate to the public), he has yet to respond to my e-mail inquires. I realize that taking issue with Longcore’s comments will no doubt strike some people as nitpicking. But such statements—which put PR before science—only impede any honest discussion of the issues. Wallace, J. L., & Levy, J. K. (2006). Population characteristics of feral cats admitted to seven trap-neuter-return programs in the United States. Journal of Feline Medicine & Surgery, 8, 279–284.